Birmingham, AL – Any exposure to trauma or prolonged grief can lead to post-traumatic stress, but it can also cause Soul Injury – a sense of loss that affects our ability to live fully. Deborah Grassman, a popular author and speaker, is a mental health nurse practitioner with the Veterans Administration who has worked with veterans for the past 30 years, serving more than 10,000 veterans. In that time, she learned ways to help veterans and others mend the wounded soul. 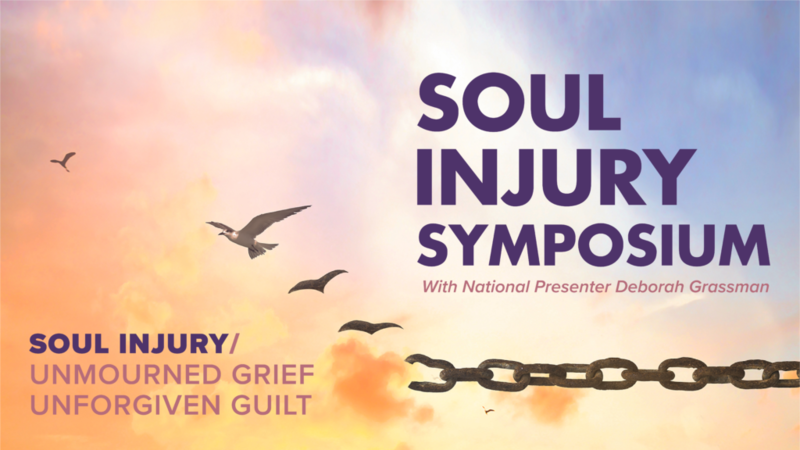 Grassman will present: Soul Injury, Healing Unmourned Loss at Canterbury United Methodist Church on Tuesday, May 22nd at 5:30 p.m. The program is free and open to the public. “As hospice workers we know that trauma affects the soul. Our staff works with veterans at the end of life to provide support and comfort to their families,” said Lisa Teel, Chief Operating Officer of Comfort Care Hospice, the main sponsor of the event. “We also understand how first responders, nurses, social workers and caregivers of all types can become overwhelmed with issues related to death, dying and all types of traumatic experiences. We hope this workshop in Birmingham will be the first of many and will bring healing and hope to all who are able to attend”. 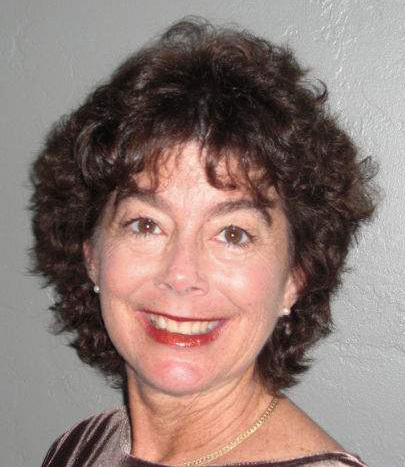 Deborah Grassman is recognized as one of the nation’s leading experts in caring for Veteran’s nearing the end of life. She founded Opus Peace, a non-profit organization whose mission is to provide programs that respond to the soul injury that occurs during trauma, abuse, self-neglect, and serious illness. She is also well known for her pioneering presentation Wounded Warriors: Their Last Battle which was the first of its kind to identify the unique needs of Veterans as they age. In 2002, she introduced “pinning ceremonies” to honor dying Veterans- a ceremony which has now become standard practice in hospices and long-term facilities throughout the nation. Grassman is the author of two books: Peace at Last and The Hero Within, both of which will be offered for sale at the event. Peace at Last: Stories of Hope and Healing for Veterans, is used by multiple agencies to learn about the effects of past trauma on the quality of a person’s dying process, the influence of the various cultures of war on dying veterans, stoicism, and warrior wisdom. The workshop is co-sponsored by the Hospice Foundation of America, Opus Peace and Canterbury United Methodist Church who is hosting the event. Continuing education credit is provided for nurses and social workers through Comfort Care Hospice. To register: go to comfortcarehospice.com/events or contact Craig Greer – 205-663-6887 or email: cgreer@comfortcarehospice.org. “The goal of Comfort Care Hospice is to enable people with life-limiting illness to make decisions about how, and where, they want to spend the rest of their lives” says Dr. Andrew Duxbury, Medical Director for Comfort Care Hospice. Most experts agree, hospice should be considered when the patient is having increased difficulty managing serious pain or other symptoms, when their treatment is no longer working, or when treatment seems to cause more pain and discomfort than good. Hospice can also assist family members who are feeling overwhelmed by not only providing physical support but also emotional and spiritual support to both the patient and the family. For those with a terminal illness, Comfort Care provides the care necessary for physical, emotional, mental, and spiritual well-being and is available 24 hours/7 days a week. Comfort Care Hospice services can be provided at the patient’s home, in a nursing home, in an assisted living facility, or in a hospital. For more information, visit comfortcarehospice.com.